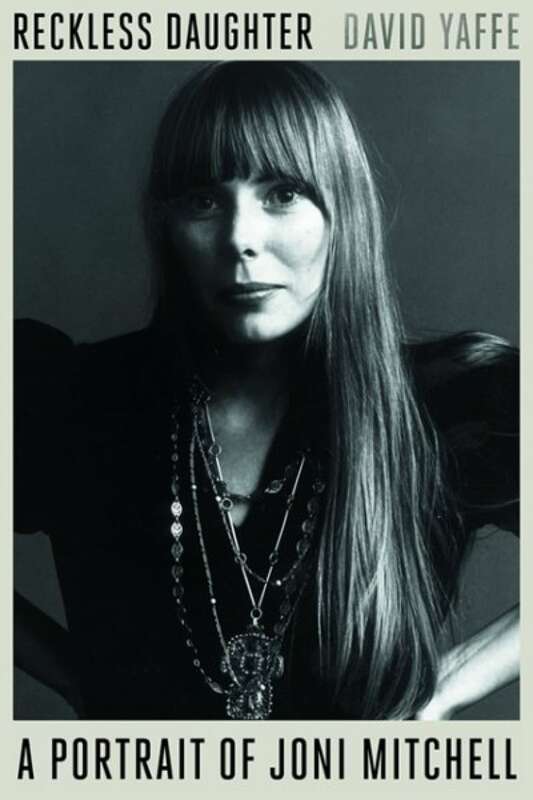 A biography of Joni Mitchell by music critic David Yaffe. Joni Mitchell is a cultural touchstone for generations of Canadians. In her heyday she released 10 experimental, challenging and revealing albums; her lyrics captivated people with the beauty of their language and the rawness of their emotions, both deeply personal to Mitchell and universally relatable to her audience. In this intimate biography, composed of dozens of in-person interviews with Mitchell, David Yaffe reveals the backstory behind the famous songs from her youth on the Canadian prairie, her pre-vaccine bout with polio at age nine and her early marriage and the child she gave up for adoption, up through the quintessential albums and love affairs, and all the way to the present and shows us why Mitchell has so enthralled her listeners, her lovers and her friends. One more time, she had to explain how she was born, and how the stage would be set for her to be the hero of her own life. The more unlikely, the more heroic. Things conspired — extraordinary things, things no one back home or anywhere else — could have ever imagined. She said she did not grow up playing air guitar in the mirror. But she painted, she danced, nearly died, came back, danced again, and began to unfold. From Reckless Daughter by David Yaffe ©2017. Published by HarperCollins.